Assistant House Minority Leader Brad Hill (R-Ipswich) spoke with WWLP Channel 22’s Tiffany Chan yesterday about the need to revisit tuition and fee increases at the University of Massachusetts. The report is posted below, along with the segment that aired last night. It’s getting more expensive for people to attend the University of Massachusetts. Students will see their tuition and fees go up by five percent this upcoming school year. 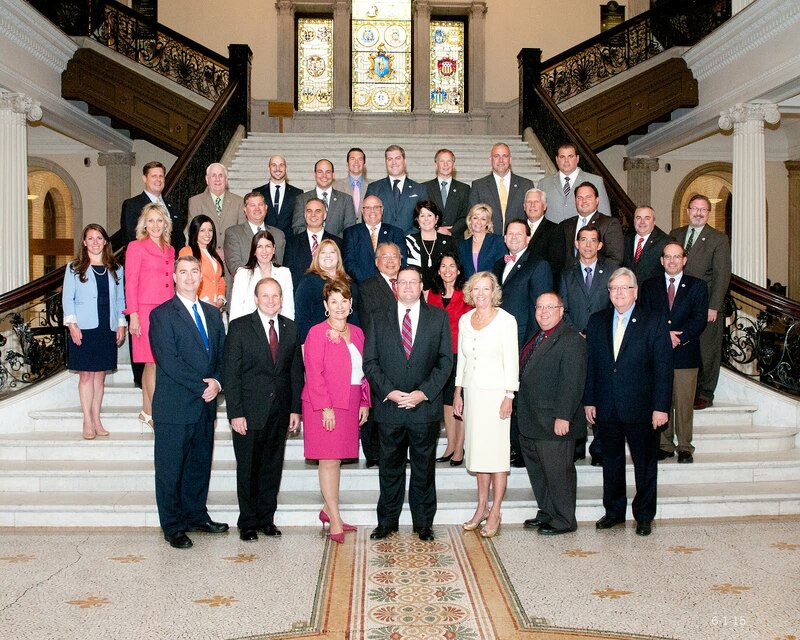 22News found a few state lawmakers who are concerned by all of these expenses. “It’s another potential economic crisis that, left unchecked, is going to effect a lot of young people for a very long time,” said Peru Democrat Paul Mark. The UMass Board of Trustees approved the tuition and fee hike before the state finalized its spending plan. In July, Governor Charlie Baker signed a state budget into law that includes nearly $532 million dollars in funding for the UMass system. That’s $20 million dollars more than the previous year. There are 22,000 undergraduates at the University of Massachusetts Amherst.